Starting a new marketing plan can be a daunting challenge. Not sure how to get started? That’s where we come in. We’re trained marketing professionals who are passionate about inbound marketing for our partners across Northeast Ohio. We’ll listen to your problems and come up with a strategic inbound marketing solution. If you’re struggling to drive people to your business, talk to us. We can help you find a solution to all your marketing troubles. 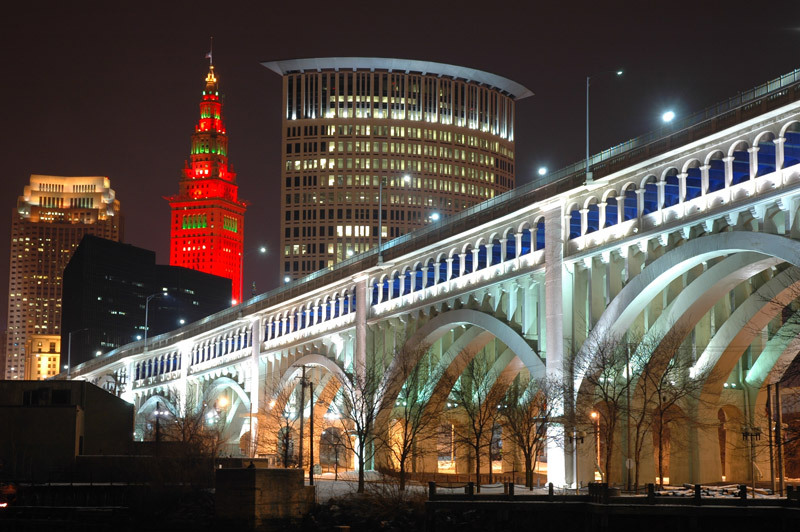 Our home office in Cleveland enables us to help businesses all over Northeast Ohio reach their inbound marketing goals. We’re dedicated to learning all there is to know about your business so we can create a strategy that will help drive customers to your business. Whether you’re looking for a new design for your website, ways to generate leads for your sales team or ideas for content marketing we’re here to help. Check out our past work to see what we’ve written and designed for clients. Looking to get started with inbound marketing? Need a stronger website design that actually drives the right visitors? NgageContent can help you discover the best plan of action for strategic and quality web design in Akron, Ohio. Our strategic marketing plans can help you break out of the clutter to better reach your customers, and our execution will help take your brand to the next level. If you’re looking for a great inbound marketing strategy and web design in Canton, Ohio, you’ve come to the right place. At NgageContent, we’re strong content marketers who are ready to help you achieve your marketing goals. We take the time to listen to your problems, learn about your business and understand what you offer. Our idea of the best inbound marketing plan is one that’s built all around you. Struggling to get your marketing campaign off the ground? We’ve got you covered. 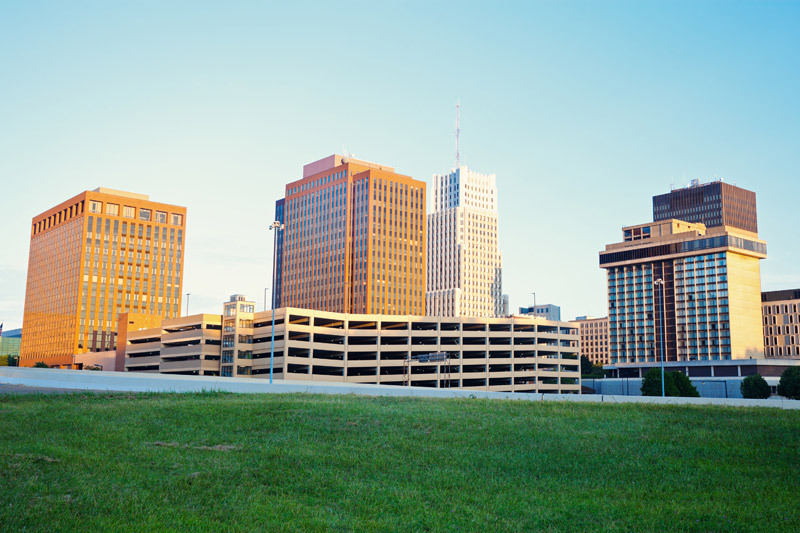 Cleveland is full of hardworking businesses, and we know how to help you stand out. 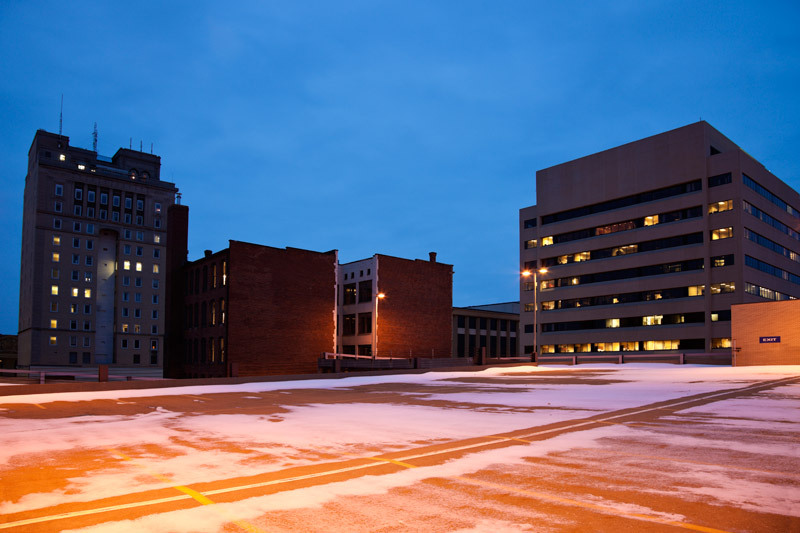 If you’ve reached a crossroads and are stuck on what the next step should be, NgageContent is a Cleveland inbound marketing agency who can help guide your business with a strategic marketing plan. Our team stays on top of the best inbound marketing trends to keep your business booming. Interested in a marketing partner who can put all the pieces together for you? That’s good, because we’re excited to hear about the goals and challenges of your business. Fill out the form to the right and we’ll schedule an initial consultation.